Our head designer Lindsey carefully sources beautiful products to use in our bathroom and kitchen designs. She is always thrilled to find high quality products hand crafted and manufactured in the UK. 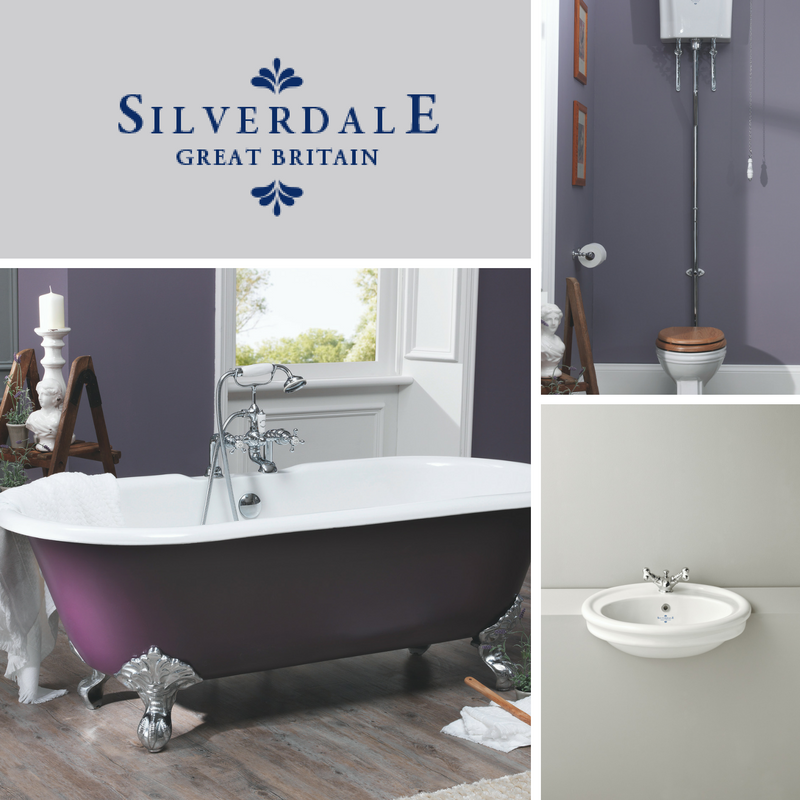 Silverdale is one of the few remaining bathroom ceramics in the UK today. We love their stunning bathroom products and are proud to be using them in our bathroom designs and installations. burlanes will ensure your bathroom becomes your private oasis, a place where you can retreat from the rest of the household and grab a few precious moments of peace and quiet to recharge your batteries. By maximising the space you have and using beautiful, high quality bathroom products we will design and create your very own boutique hotel style bathroom. The perfect mix of practical and luxury with a little touch of glamour!